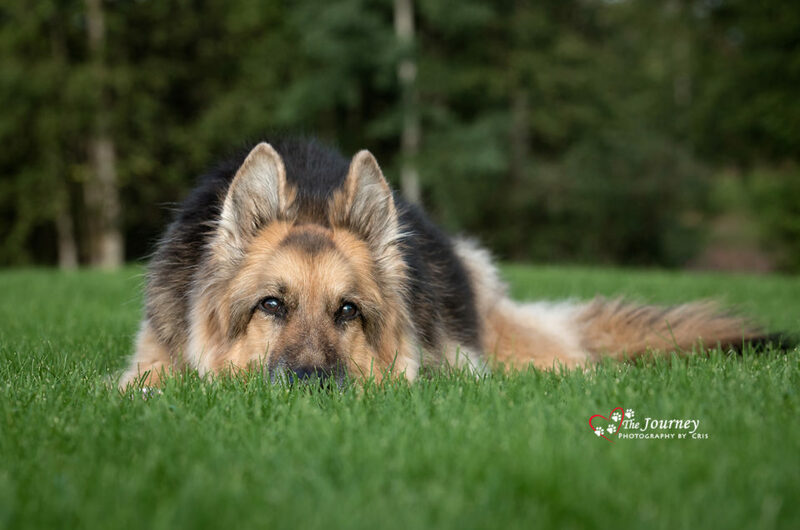 WOW, these dogs are so AMAZING!! 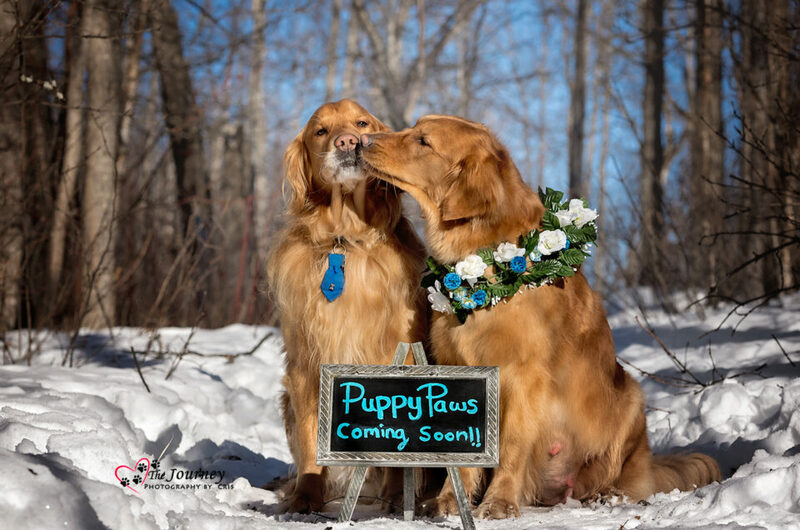 Just another reason I love being a dog photographer in Alaska!! To watch these dogs, see their spirit, their drive and how they absolutely love what they do...it just fills my heart happiness! 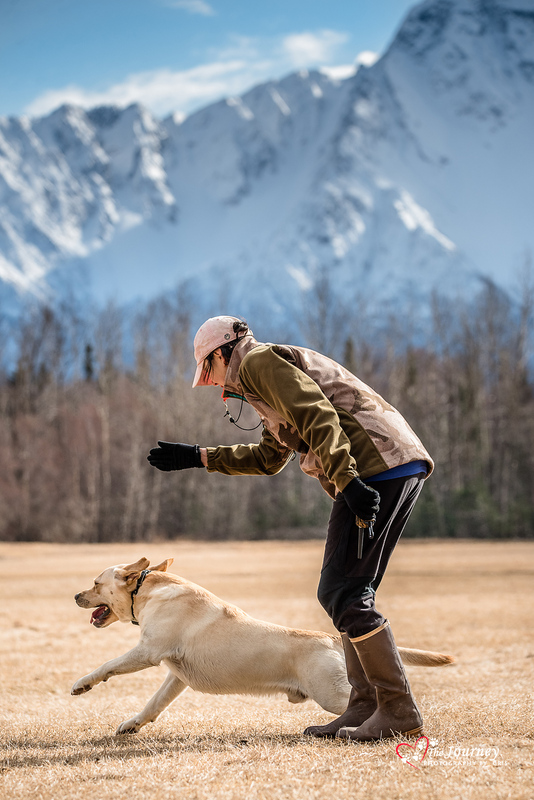 The hunting dog spirit is truly alive in Alaska! They are all absolutely incredible and the bond with their handlers is heartwarming! I look forward to seeing them throughout the season. 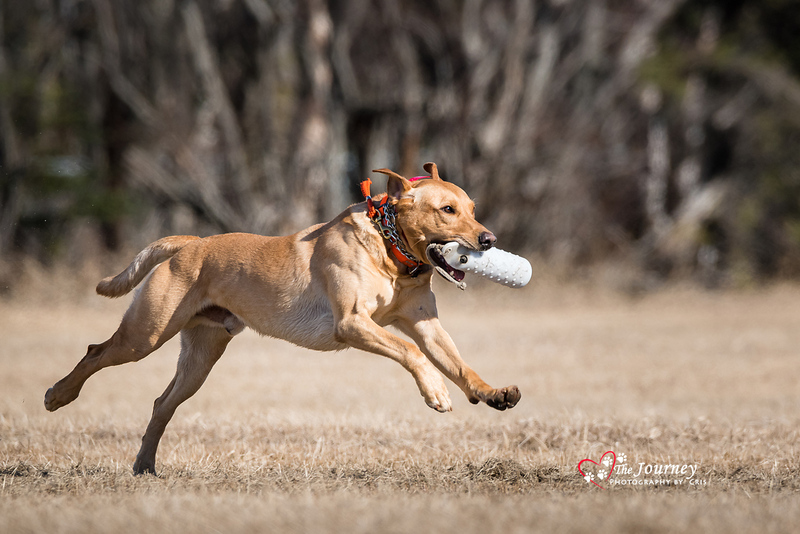 A huge shout out to Midnight Sun Gun Dog Association for all the training and opportunities they offer the bird dogs and handlers, as well as allowing me to be part of it all again this year. I'm honored to support such a great organization! Here are a few photos from a recent training session. 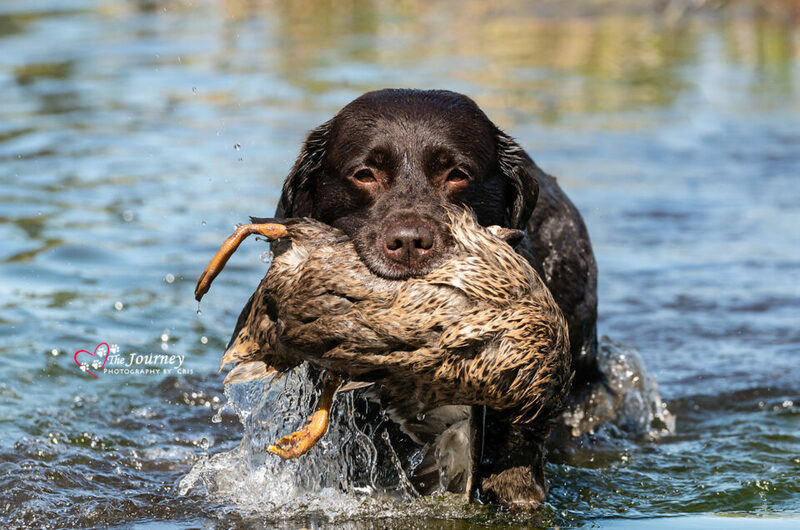 Midnight Sun Gun Dog Association is a member of the The North American Hunting Retriever Association (NAHRA). 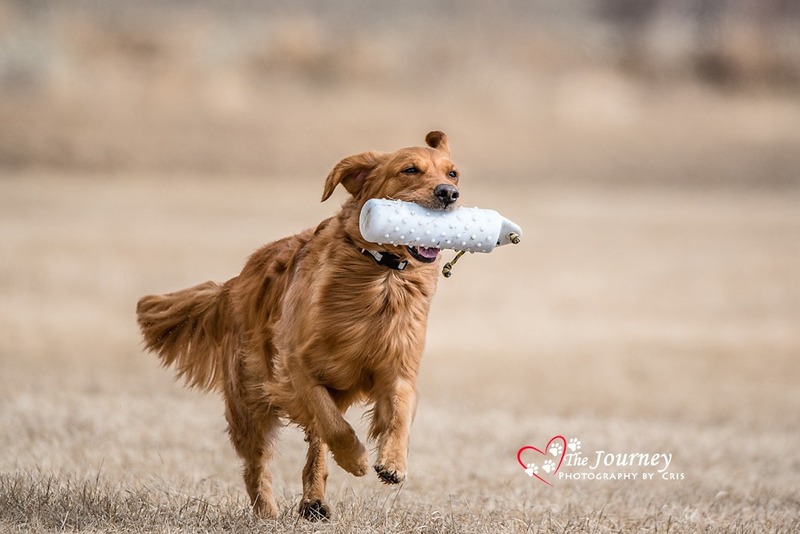 They are dedicated to hunters and their hunting retrievers. 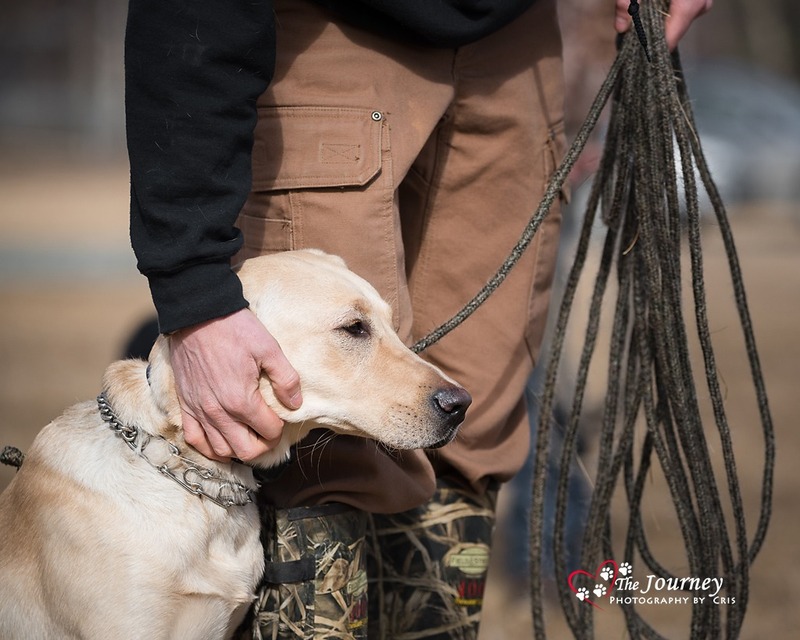 Simply stated, they want to help hunters develop better hunting dogs through training and testing.